- First became a Registered Migration Agent in 2001. - Commenced working in the migration profession in 1996. 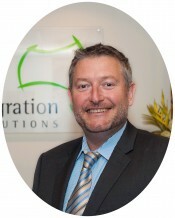 - 15 years experience as a Registered Migration Agent. - First became a Registered Migration Agent in 2006. - Commenced working in the migration profession in 2006. 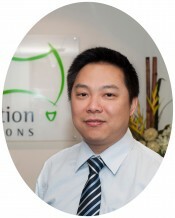 - 10 years experience as a Registered Migration Agent. - First became a Registered Migration Agent in 2009. - Commenced working in the migration profession in 2009. 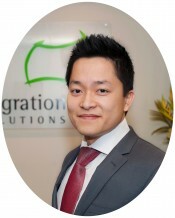 - 7 years experience as a Registered Migration Agent.